With the addiLine you can knit cords quickly and easily and use them for many practical and decorative craft ideas. 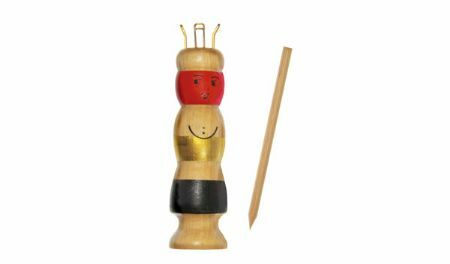 In addition to the wooden needle, you will need a large darning needle to sew the thread. Saliva and sweat-proof colours, also suitable for children and Made in Germany, of course!